Did you mean: BC BBC BC GROW BBC GROW BC GROW 4 BBC 4 BC GROW 4 LR BC GROW 4 LT B.C. 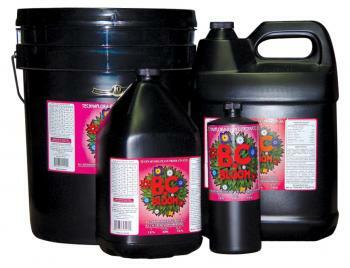 GROW 4 LTRs B.C. boost B.C. 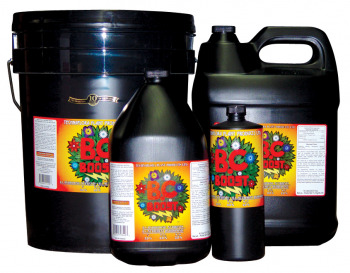 grow B.C. 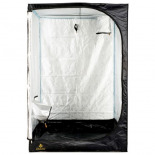 BOOST 4 LTR growing A GROW grow bags (SOLUTION OR GEL OR COMPOUND) AND 4 400W Ecoplus 4 ultra Ultra Sun ultrasun - Try Advanced Search. Technaflora TECHNAFLORA® B.C. 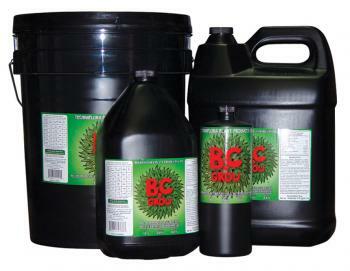 BOOST™ 3-0-2 - 20 LTR. Technaflora TECHNAFLORA® B.C. 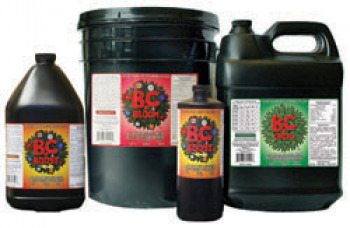 BLOOM™ 1-4-7 - 20 LTR.